When you have a running compressor, but your air conditioning unit is not producing cool air, there are potentially a number of things that could be causing this problem. The first areas that should be checked and cleared can be completed easily and quickly. These are fixes which should be accessible to any home owner. Other do-it-yourself options are also available to home owners with more advanced handy home maintenance skills. If these options are expended, it may be time to bring in a professional HVAC technician to further diagnose what to do when your air conditioner is running but not cooling. 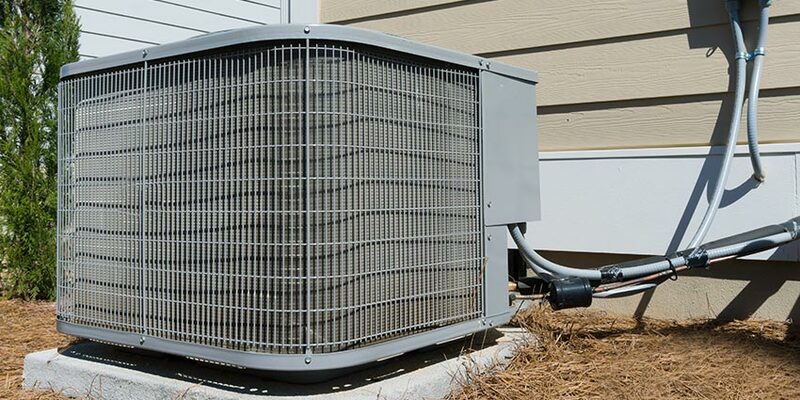 Before you assume the worst, run through this quick and easy list of common sources of malfunction that often decrease air conditioning efficiency. You should be able to run through this list fairly quickly. Before you begin checking the things described below, make sure you do the following things to help make your diagnostic process easier. Make sure that all windows and doors are closed. Make sure your supply and return vents are open and unobstructed. 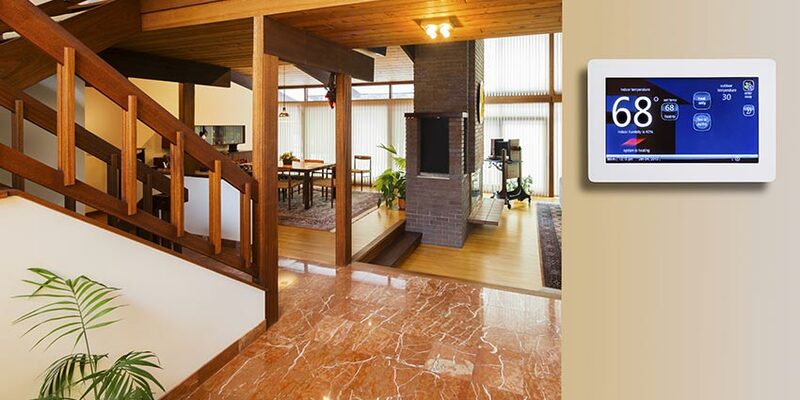 Make sure that your thermostat is set to cool, and is turned down below room temperature. Ensure that you have any humidifiers turned off. Some units may even have a red reset button on your outdoor unit near the refrigerant line. If you can find this, try pushing it. Sometimes a simple system reset will correct the problem. Regular, scheduled maintenance will increase the energy efficiency and cooling output of your air conditioner. A poorly running HVAC system can dramatically increase your electrical bill, while simultaneously failing to keep you cool in the summer months. Caring for and cleaning your HVAC unit will also decrease the likelihood of costly repairs and replacements. This will allow your air conditioner to work at its peak in the background without you even noticing. Cleaning and inspecting each of these pieces of your unit should be done at a minimum of every other month, and more often if you have thicker filters or during the warm seasons when the HVAC unit is working overtime. Keeping this as a part of your regular HVAC maintenance routine will ensure maximum performance, fewer repair costs and a longer product life. 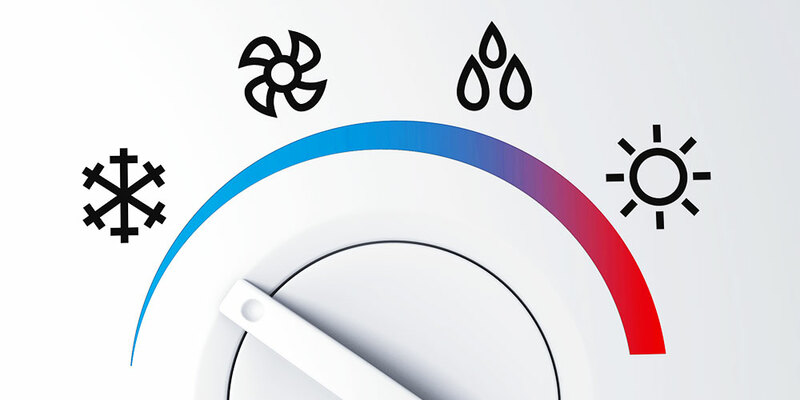 If all of these maintenance items are long overdue, simply performing these tasks can increase your heating and cooling efficiency by up to 25 percent. If you are not able to incorporate this into your household routine, consider hiring a licensed HVAC technician to regularly service and maintain your unit for you. First, turn off the power to your HVAC unit. Your filter will be located in the air handler cabinet, and will be easily accessible from the door on the front. 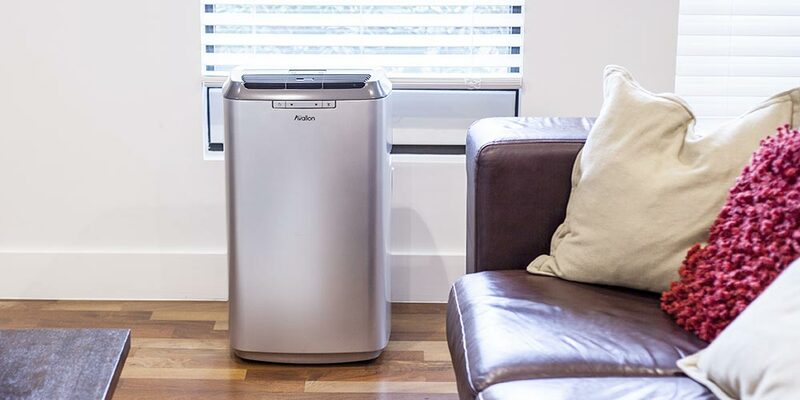 Consider investing in a washable filter. High quality washable filters may last you up to 15 years, which should last you through the full lifespan of your air conditioning unit. If you see ice around the coils, simply finish cleaning or replacing your filter, close it and turn the power back on. Ice is a common sign of excessively diminished airflow, and can inhibit your evaporator coil from functioning altogether. Once air flow is reestablished, it should melt within a few hours. 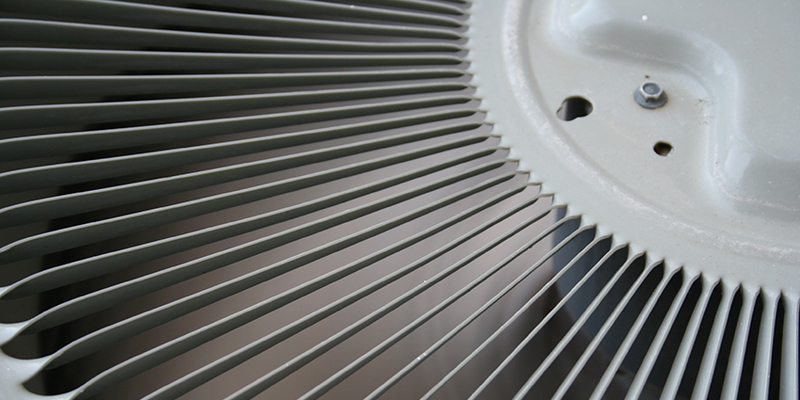 This alone may result in a significant increase your air conditioner’s cooling capacity. Next, clean out the condenser, evaporator, filters and coil. 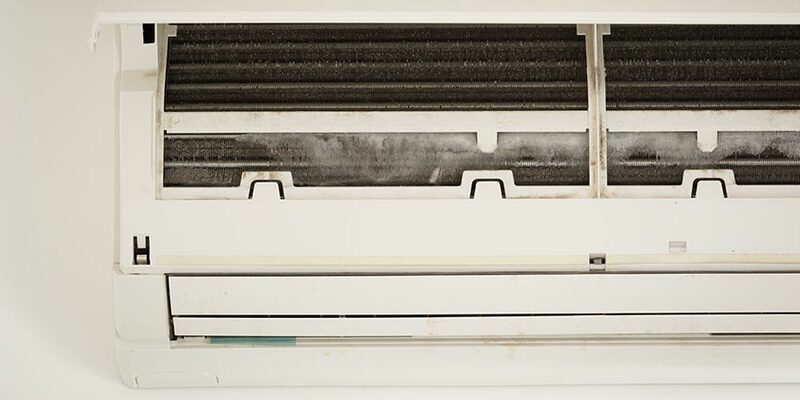 If these are dirty and clogged by debris, air flow within your unit may be restricted, which can severely affect the efficiency of your unit as a whole. Over time, this can lead to an overheated, overworked and damaged compressor which can result in costly repairs, or even the need to replace your air conditioning system altogether. Nearly 85 percent of all HVAC repairs stem from electrical problems. Make sure you examine all of the wiring within your unit, especially the wiring connected to an outlet. If you have a tripped breaker or a blown fuse, it is time to bring in an electrician. The primary function of your ductwork is to deliver and distribute the cooled finished product your HVAC has worked so hard to produce. If your ductwork is cracked or lacks proper sealing, your air conditioning may be dissipating inefficiently around you without you ever being aware of its presence. If this is the case, the good news is that you still most likely have a healthy, well-functioning air conditioning system. Make sure you thoroughly inspect all sealing to ensure your ductwork is efficiently routing your cold air to the proper destination. Refrigerant is the lifeblood of your system. This is the substance which absorbs excess indoor heat and releases it outside. The only job of your refrigerant is to run this constant cycle. However, even your refrigerant needs occasional maintenance. If it is not maintained on a regular basis, the unit will begin developing small leaks. Leaks may also simply be a result of old age. 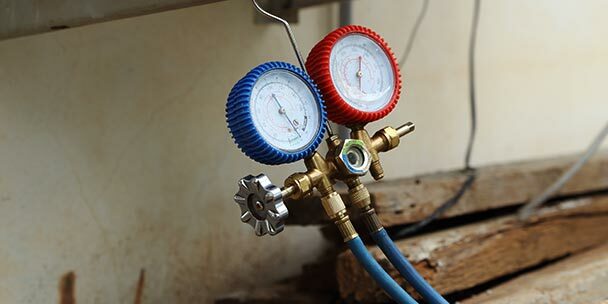 If left unmanaged, refrigerant leaks can severely inhibit the ability of your HVAC to function. So what do you do when your HVAC is running, but not cooling after you have run through all of your do-it-yourself options? If your air conditioning is still not meeting your needs, scheduling a technician to check your refrigerant levels is highly recommended. If the performance of your system still has not improved after performing these basic maintenance measures, it may be time to bring in a certified HVAC technician to diagnose the source of your troubles. Like any profession, there are many incredibly knowledgeable certified technicians who will work to ensure your air conditioning needs are met, and will do so at a fair price. Unfortunately, there are also unscrupulous HVAC technicians who may take advantage of their expertise to charge you more than your share. Ask friends and family members for recommendations and research online reviews of HVAC companies in your area. The best ones will often have a vocal group of supporters in your community. Make sure your HVAC service provider has a 24-hour emergency number and enough staff on hand to give you enough attention even during the most sweltering summer months. Our HVAC unit has been giving us fits all summer long. Some days it will blast us with sweet cold air, but other days it will deprive of us all goodness and blast room temperature air. My husband went through and tried to see what was wrong with it, but couldn’t see anything major like the leaks or wiring that you mentioned. I think it’s time to bring in a specialist who knows more about this than us. AC is on a four year old Carrier central AC unit. Was working yesterday, but quit bowing cold air some time over night. I have a parts warranty with the company that did the installation but it costs $90 just for them to come out plus I would have to come up with the labor money. 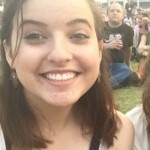 I’m currently unemployed and simply doesn’t have the money. I will attempt some of the suggestions that you have provided. Thanks for the info. Wish me luck! 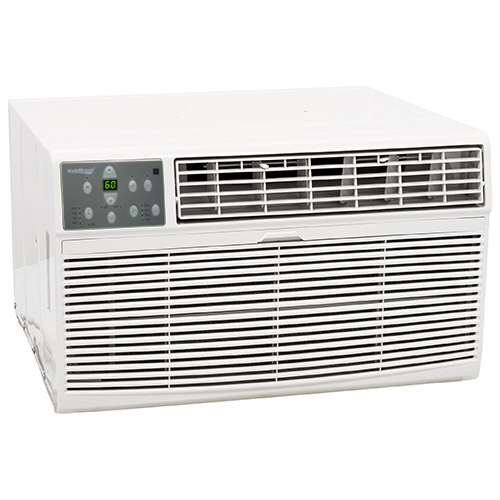 Air conditioner repairs should not be completed by anyone other than a professional. Sorry, I cannot agree with that. Mine did not work. Repaired for $150.00. Month later same thing, He said, ” Bet those ants built another nest”. (Florida fire ants). He came and blew it out with a hair dryer. You better believe this 80 year old woman did not pay him again for that. Happened three times later! Ok. First off i know and am going to clean out the dust from inside the air handler because the HVAC system is not cooling but it is blowing out air but it’s not coming out cold enough. I’m hoping it’s only that but I hope it it is the thermostat because I had tape over it for a few days not even realizing! Am i in trouble?